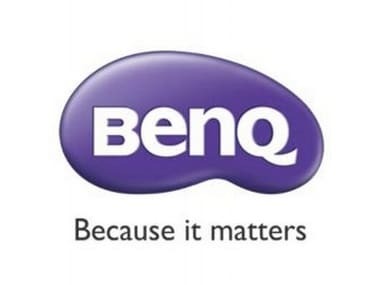 BenQ India launched a number of new products for the gaming community. The company launched its flagship gaming monitor, the BenQ Zowie XL2546 at LAN final of ZOWIE eXTREMESLAND India for a price of Rs 50,000. The company also launched the BenQ Zowie Celeritas II, its ‘premium gaming; keyboard at a price of Rs 15,000. 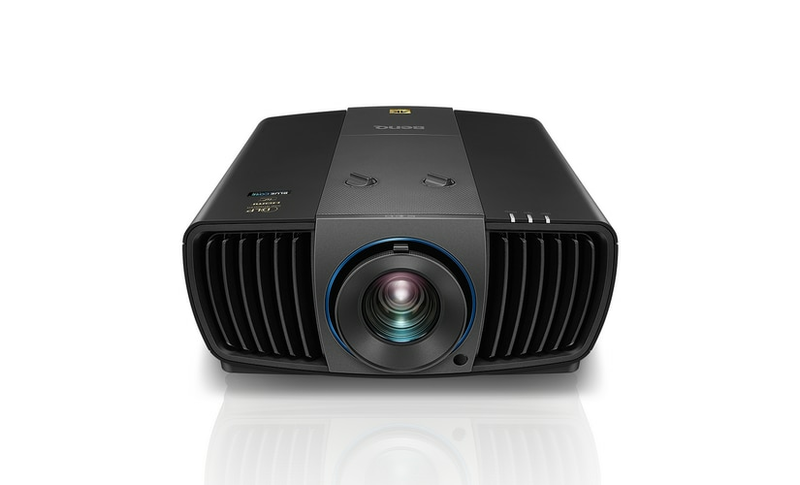 BenQ also displayed its latest range of projectors, interactive flat panels. and digital signage aimed at education, business and home segments at Infocomm India 2017. In the gaming products, the BenQ Zowie XL2546 comes with a native 240 Hz refresh rate for the display to ensure that gamers have that slight edge in fast-paced games. The company has also added DyAc (A Different Spray Feeling) technology along with Shield in its flagship monitor. 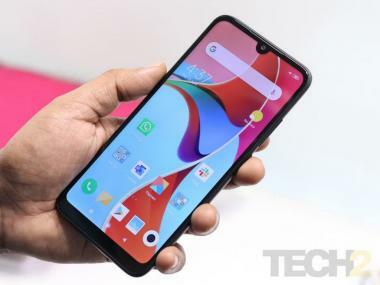 The Shield ensures that users can game without any distraction. The Shield comes with an adjustable angle and users can remove them according to the environment around. 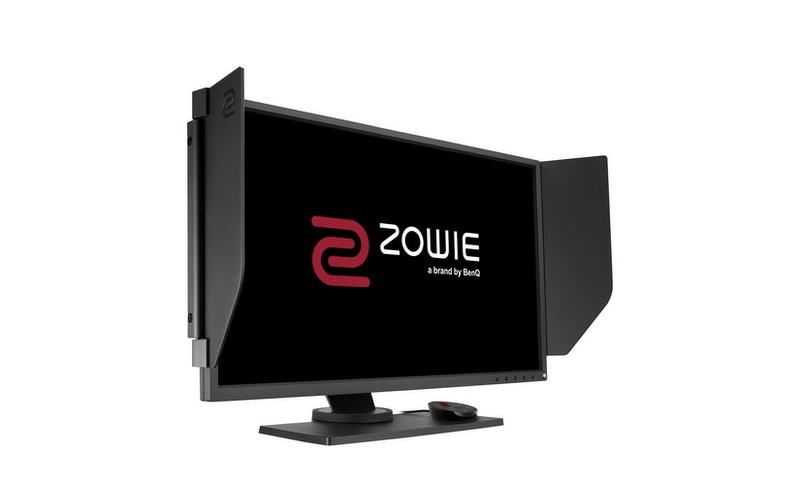 Zowie XL2546 also packs built-in Black eQualizer technology to ensure that the display increases the brightness of dark scenes without over-exposing the scene. The monitor also comes with ‘Dynamic Accuracy’ which maintains clarity ‘during in-game movements’. The Zowie Celeritas II packs ‘high-quality iron spring’ to ensure consistency in keystrokes along with improved durability. 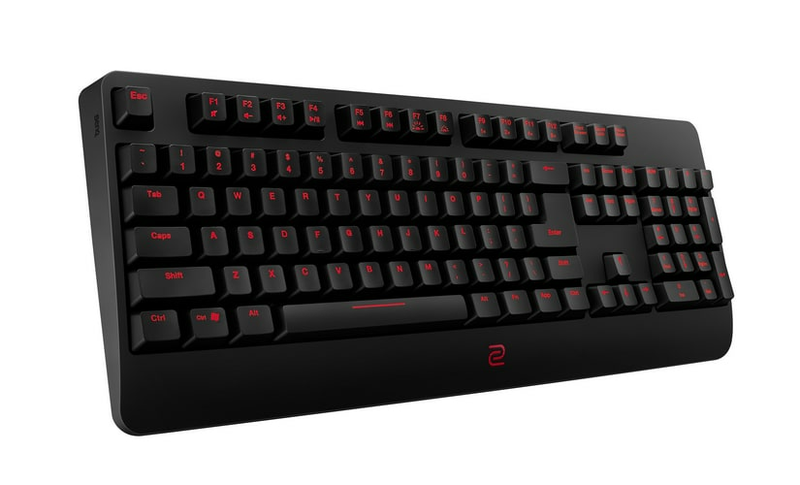 The keyboard also packs optical switches to ‘avoid double key presses.’ BenQ has added Red LED backlit keys on the keyboard with customisable brightness. The keyboard supports 100 percent N-Key rollover along with real-time response via a PS/2 interface. The company announced four finalists of the eXTREMESLAND Zowie Qualifiers at the event in addition to launching Zowie XL2546 and Zowie Celeritas II. The list of finalists included Eternal e-sports, Entity Gaming, TradeMarc Gaming and Team Shooting Monkeys where Entity Gaming came out on the top to win an all-expenses-paid trip to Shanghai to battle with the best gaming teams in Asia Pacific along with a $ 1,00,000 as the prize pool.